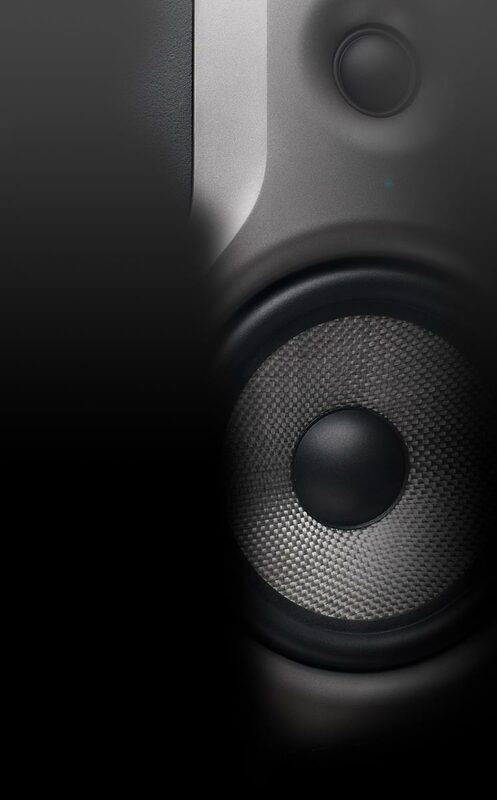 Pronomic VM-57 is based clearly on the eponymous big brother and is ideal for miking amplifiers and drums / percussion and other, more loud sound sources suitable. As the model is of sound character-centered presence and thus works particularly well on guitar amps, snare drums or toms. In addition to the sonic benefits of defying the VM-57 also brave the tough stage.. The rugged die-cast body and sturdy metal cage to protect the capsule optimally from shock, so an occasional crash does not affect the functionality of the microphone. 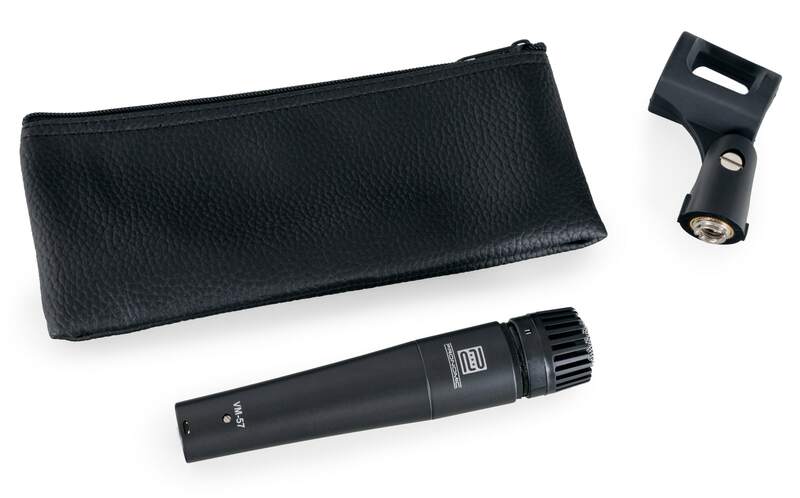 supplied with the VM-57 is already a matching stand adapter with 5 / 8" thread and a padded leatherette bag. 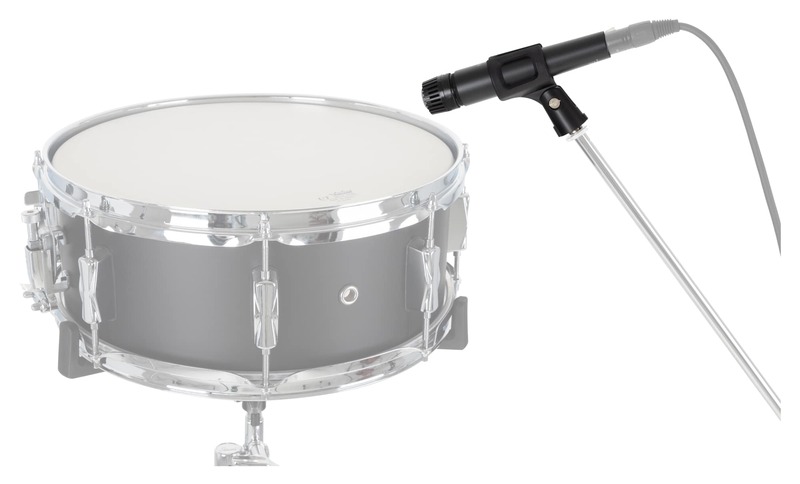 Usati per amplificare e registrare rullante-tim e timpano, sono molto efficienti per le percussioni , quasi al pari, se non meglio, del blasonato shure sm57. Ottimo prodotto per qualità e prezzo eccezionale.